This page will be regularly updated with speakers. Please continue to check this page for the latest information. 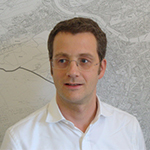 Architect and Urban Designer, Dominic Church is the Project leader for Strategic Planning in City of Lucerne´s real estate department. After completing his training as an Architect in Stuttgart, Dominic worked in Sweden, Israel and London before going on to complete the MSc City Design and Social Science at the LSE Cities Programme, where he subsequently acted as Assistant Director of the LSE Cities MSc programme. Paul Hackett is Director of the Smith Institute think tank and a former special adviser in both the Blair and Brown Labour governments. 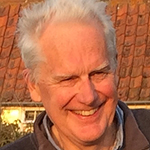 He has extensive knowledge and insights into the workings of Westminster and Whitehall and has published various articles and reports on politics and public policy, notably on housing, economic development, labour markets, local government and welfare. Paul has worked for Lord Prescott, the former Deputy Prime Minister, ministers of state, the Parliamentary Labour Party and the Trades Union Congress, the ILO and OECD, and as a journalist for the Economist Group and Financial Times. Stephen works as an independent public interest practitioner in planning and housing development, advising central and local government, developers and community housing groups. He teaches professional ethics to mid-career development professionals. In 2014 and 2017, he visited the USA & Canada as a Churchill Fellow. 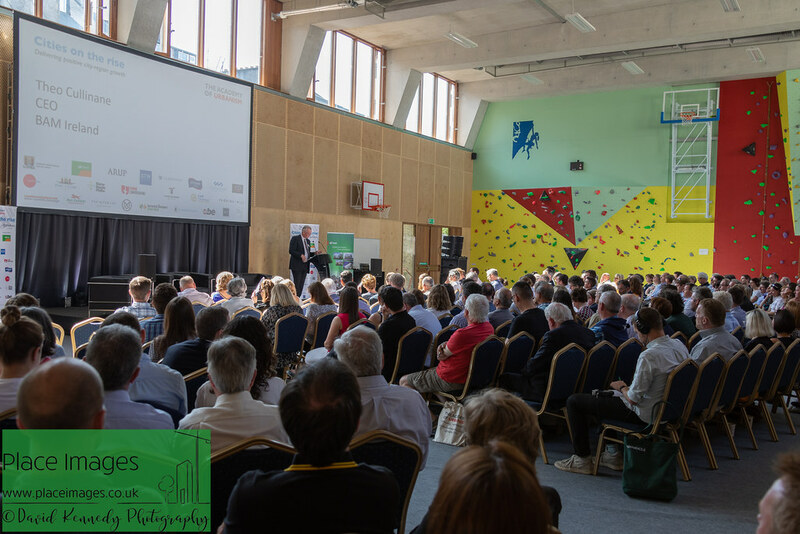 His report describes approaches to co-production by the ‘state’ and citizens of housing and neighbourhood development through community organising. 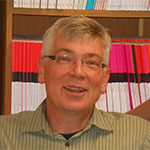 Stephen is Chair of the UK Cohousing Network and a trustee of the National CLT Network. Paul Karakusevic established Karakusevic Carson Architects to improve the quality of social housing in London. His focus is the delivery of successful and sustainable neighbourhoods, mixed-tenure housing and civic buildings that reflect both their unique, local sense of place and the real needs of the communities involved. 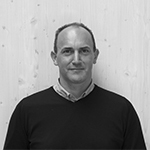 In addition to his nationally and internationally recognised experience with the practice, Paul is a Design Advisor to the HCA/GLA, Urban Design London and Design Council/CABE and lends his experience to audits, critiques and review and awards panels of major initiatives and projects across the UK. Tae-Hyung Kim has been working as Director-General since 2015. 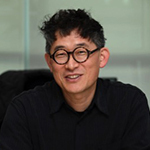 He has worked as an architect, urban development strategist and an adjunct professor of architecture in Korean National University of Arts. As a Director-General he has focused on planning and managing key urban projects of Seoul metropolitan government such as Seoullo, Sewon sky walkways and Reaching out community center. Tina Saaby was Copenhagen’s chief architect from September 2010 until December 2018. She inspires, facilitates, advises, and coaches politicians and the city administration. Her responsibility has been to help define architectural guidelines and visions in developing the city based on The City of Copenhagen’s Architectural Policy. 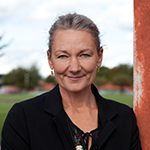 As the Chief City Architect, Tina Saaby supported the agenda of developing a sustainable and liveable city by engaging in the creation of a resilient strategic framework for the future city development and also by facilitating a dialogue about how to rethink the processes of this development. 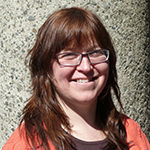 Elanor trained and worked as an architect and urban designer, before focusing on applied built environment research. She now works within the social housing sector embedding learning and good practice about housing, placemaking and urban renewal. She spent seven years as Head of Research at CABE, managing a diverse research programme providing evidence to shape national policy and embed good design practices within the industry. Elanor is currently Head of Strategic Policy and Research at Clarion Housing Group, England’s largest housing association.